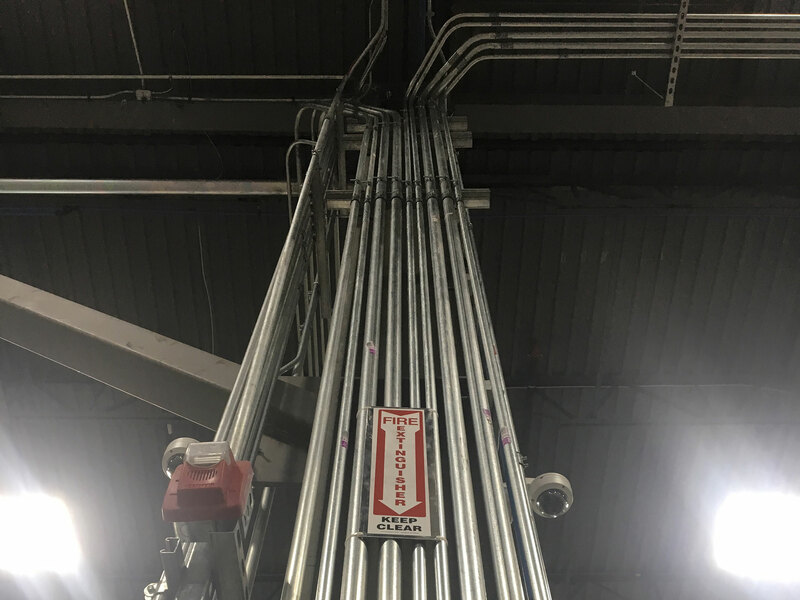 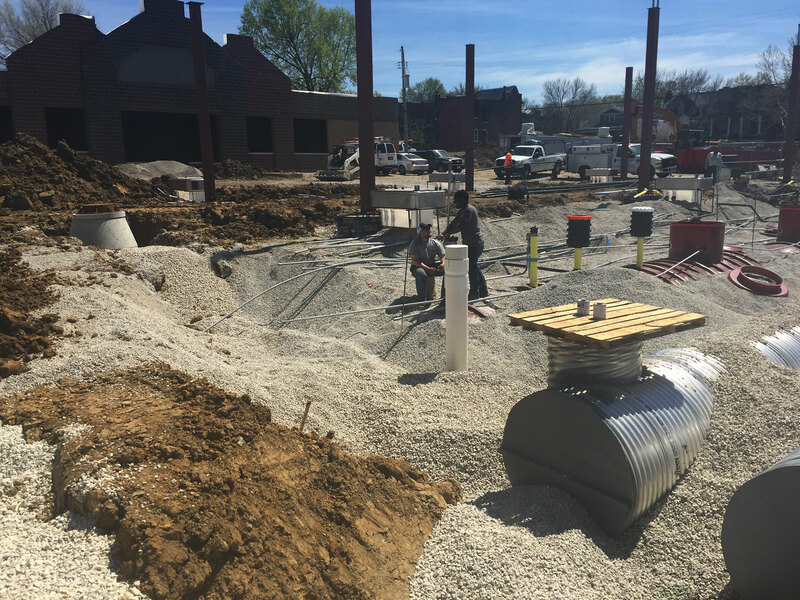 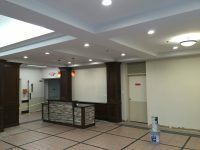 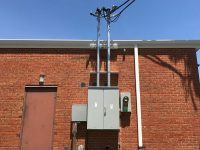 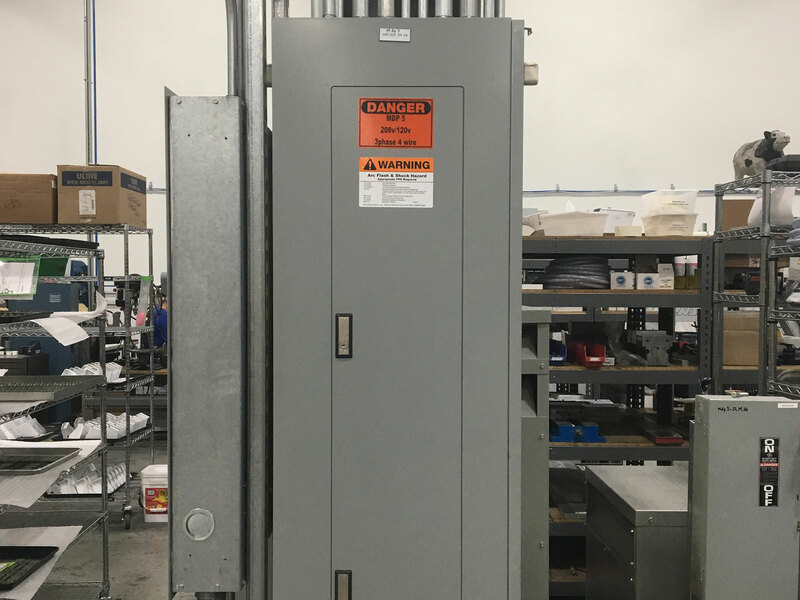 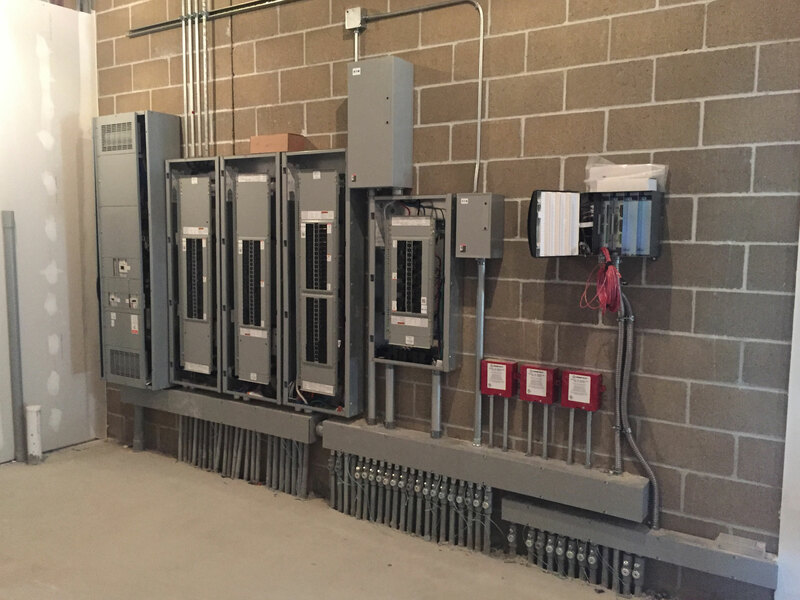 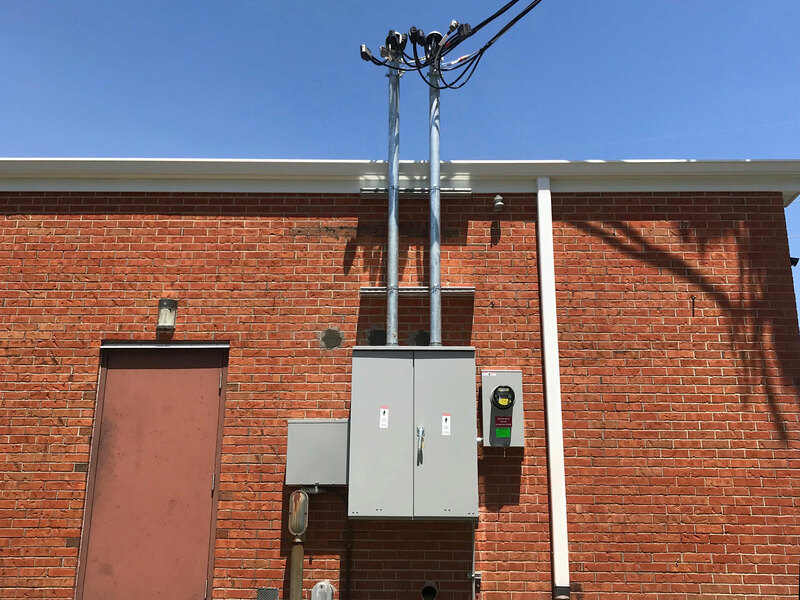 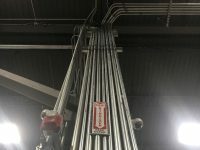 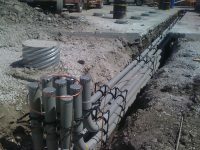 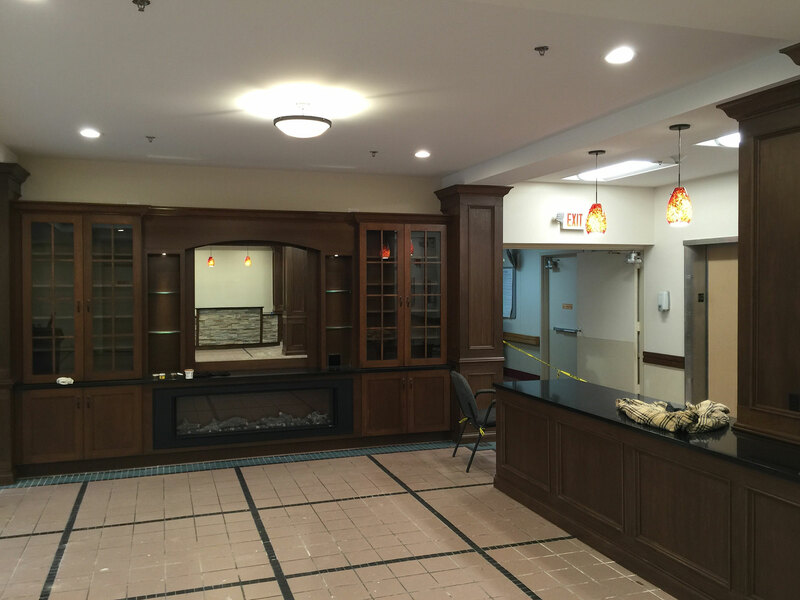 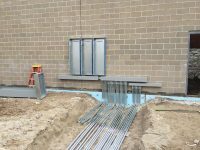 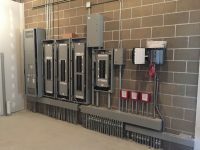 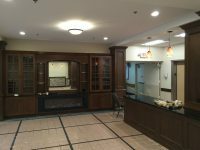 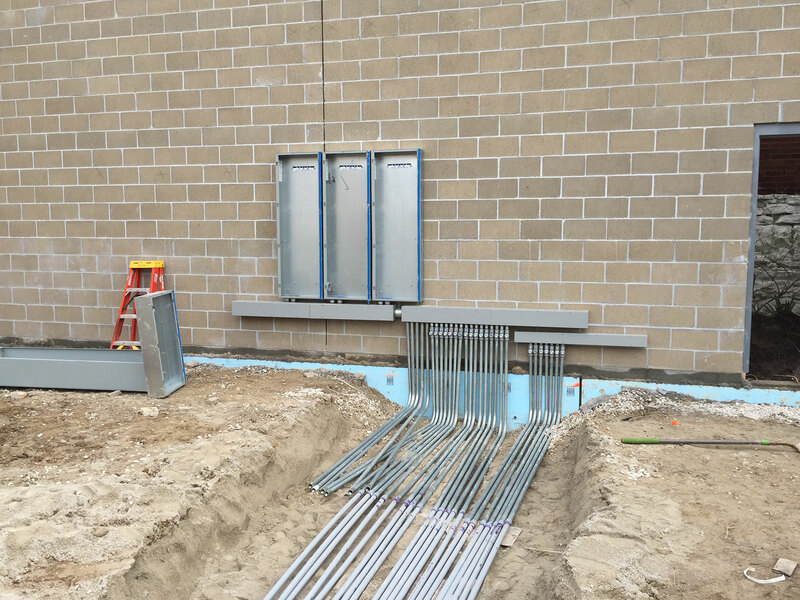 Commercial – Mid-Americal Electric, Inc.
Our diversity of commercial and industrial experience allows us to meet all of your new construction and remodel needs. 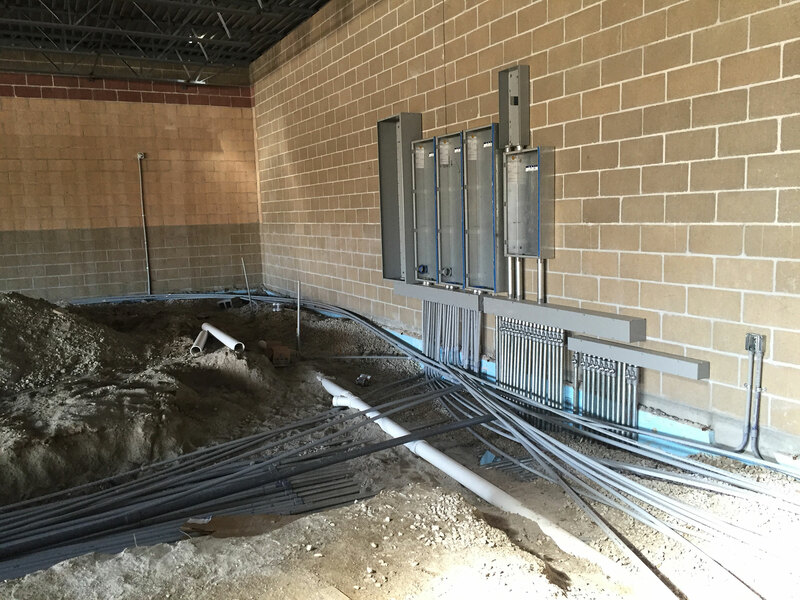 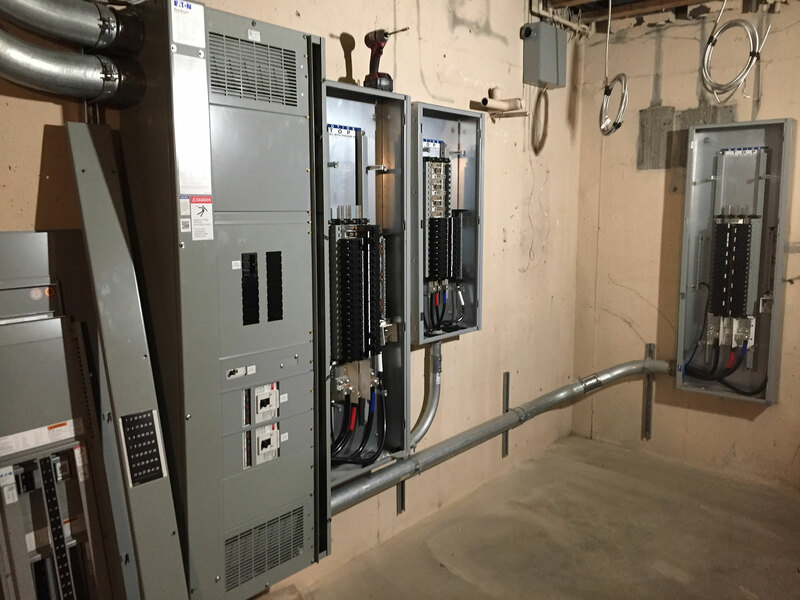 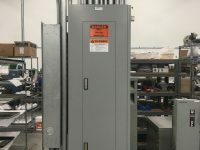 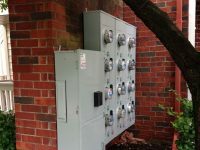 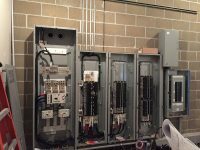 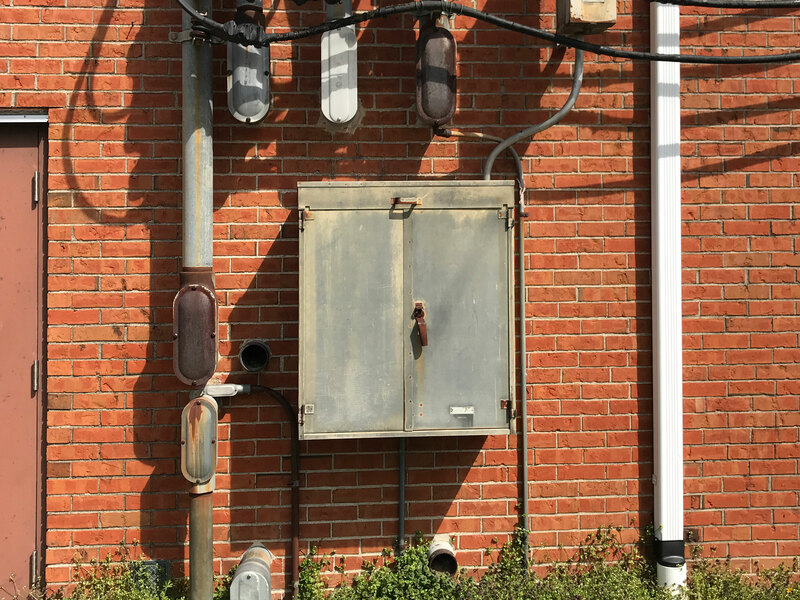 We can upgrade entire wiring systems, electric panels, breakers, and more. 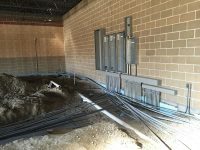 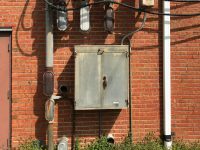 Commercial electric upgrades and improvements can often be done in stages to help your business stay on budget. 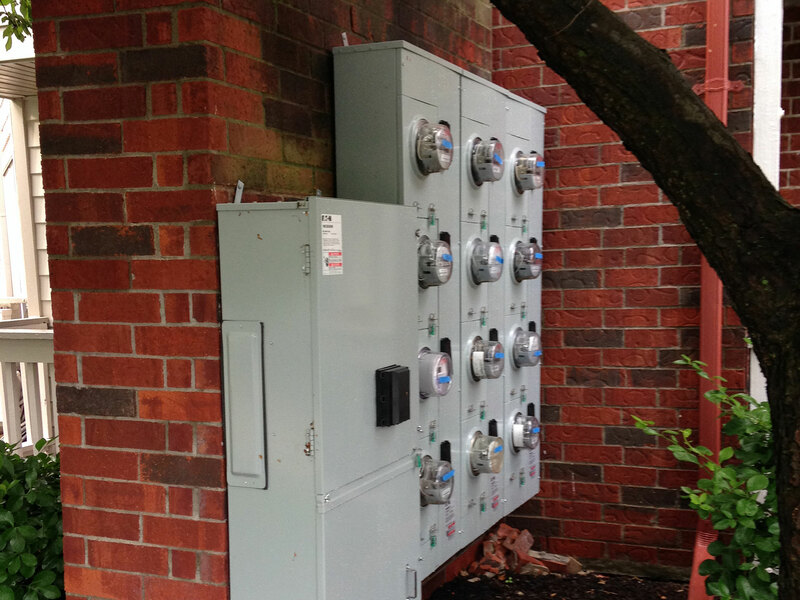 Our crews are fully trained and prepared to help you meet any of your communication needs. 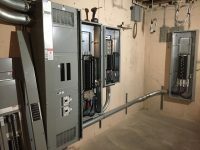 Before you contract for voice, data, security or fire protection service planning or installation call us for a competitive bid. 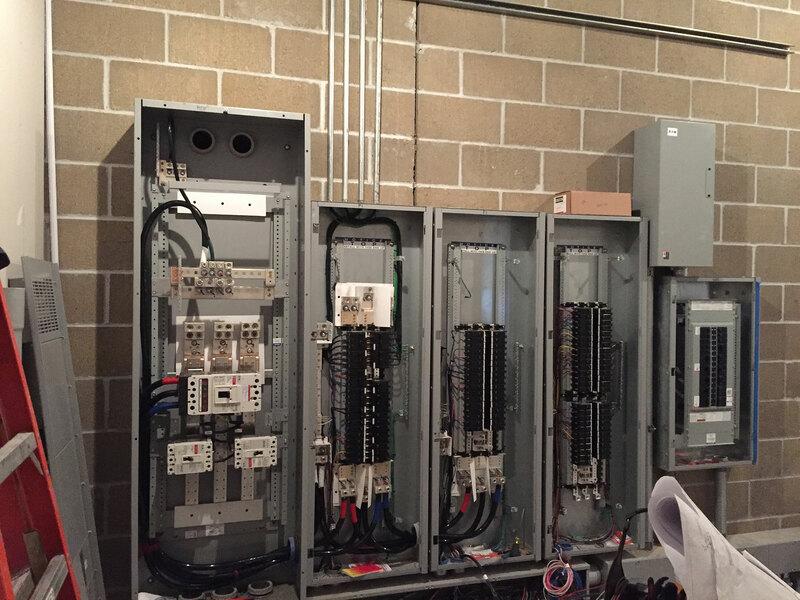 We have the experience and knowledge to make sure your business is wired for success.